We are writing you to share an experience that may not have been possible without your dating site. We are thankful for the creation of such a platform that enables spiritually like-minded people to connect; people who are looking for something a little deeper than just a nice face and body-they are seeking a Soul Communion. My name is Bradford, and I am currently residing in Dallas, TX. This amazing woman, named Ana, that I was able to connect with through your site, currently lives in a suburb of Los Angeles, CA. Obviously we are a thousand miles away from each other, and would never have met at a local pub or social event, but we were able to conquer the distance between us by use of the Internet and your site. Our encounter has been so deep, so intense and purposeful, that it is often as if we are talking to ourselves when talking with each other. We connect in a way that neither of us have connected with a partner before. It is truly a beautiful and wonderful gift to behold. 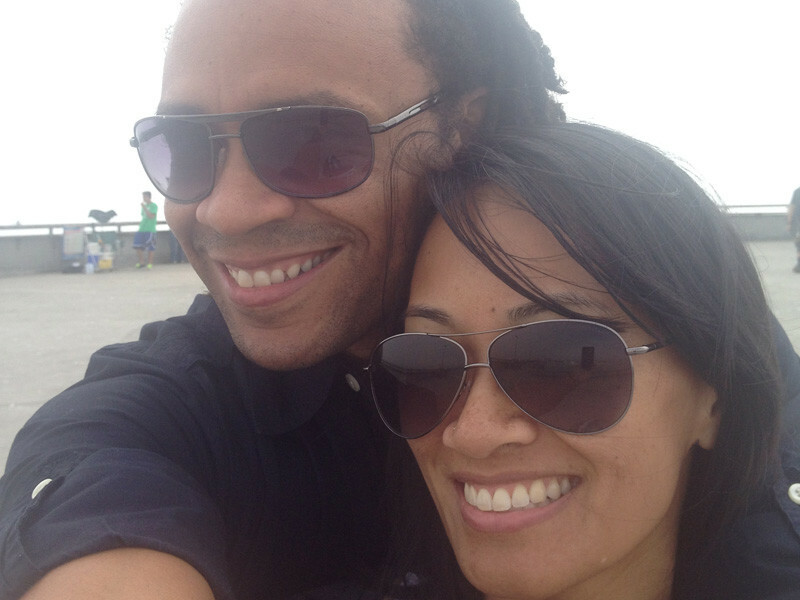 Because of this incredible Soul union, I will soon be joining Ana in California, as we have decided that our desire is to build the next chapter of our lives standing at each other's side. Our love and admiration for each other grows in each moment, and we are extremely grateful for the opportunity that your site created for our paths to cross this lifetime. We truly believe that we have been searching for each other, and are finally connected. Thank you so much, and many blessings to you!